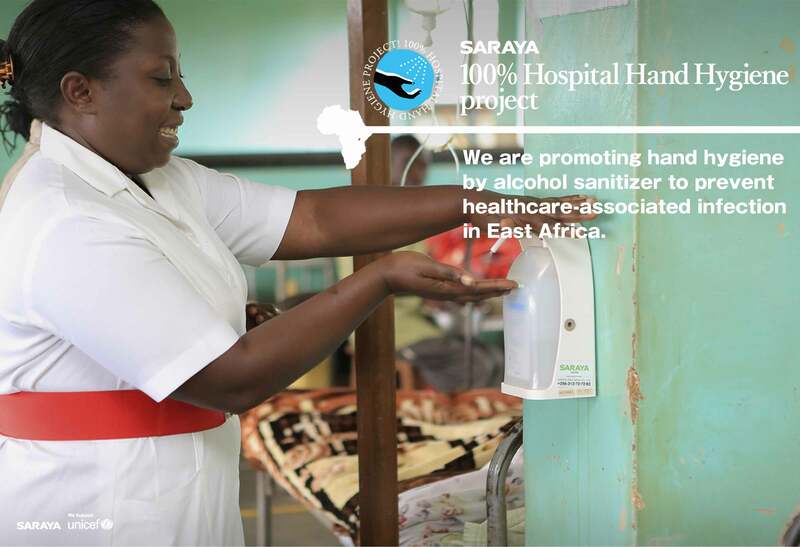 SARAYA is going ahead with local manufacturing of alcohol hand sanitizer and education to healthcare workers to prevent healthcare-associated infection in East Africa. 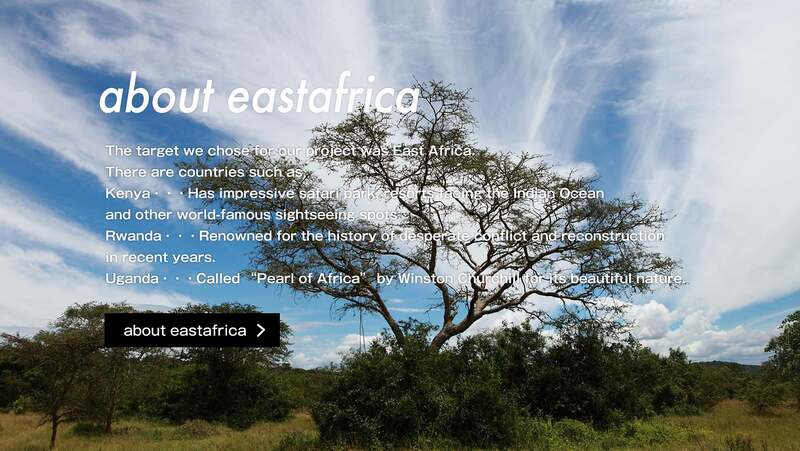 The target we chose for our project was East Africa. Kenya・・・Has impressive safari park, resorts facing the Indian Ocean and other world-famous sightseeing spots. Rwanda・・・Renowned for the history of desperate conflict and reconstruction in recent years. 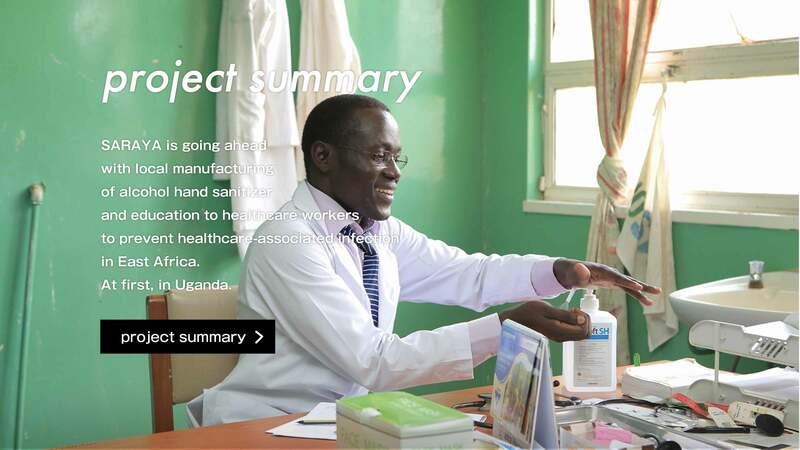 Uganda・・・Called “Pearl of Africa” by Winston Churchill for its beautiful nature. Copyright (C) Saraya Co.Ltd. All Rights Reserved.